Advika Web One of Top best and cheap windows asp.net hosting provider in India. Advika Web provide cheapest annual web hosting plans with affordable Web Hosting Services. 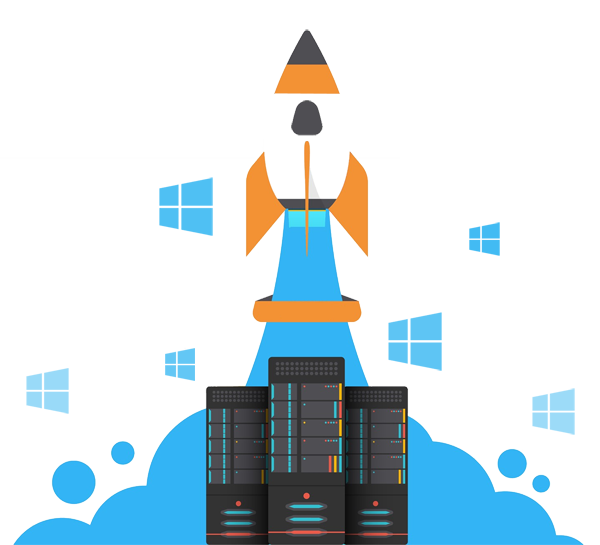 For a cheap and reliable hosting company India, that provide the best value-per-price, check out Advika Web, best option to host your website with best and reasonable unlimited windows hosting packages. Advika Web provides a good service in an affordable price.